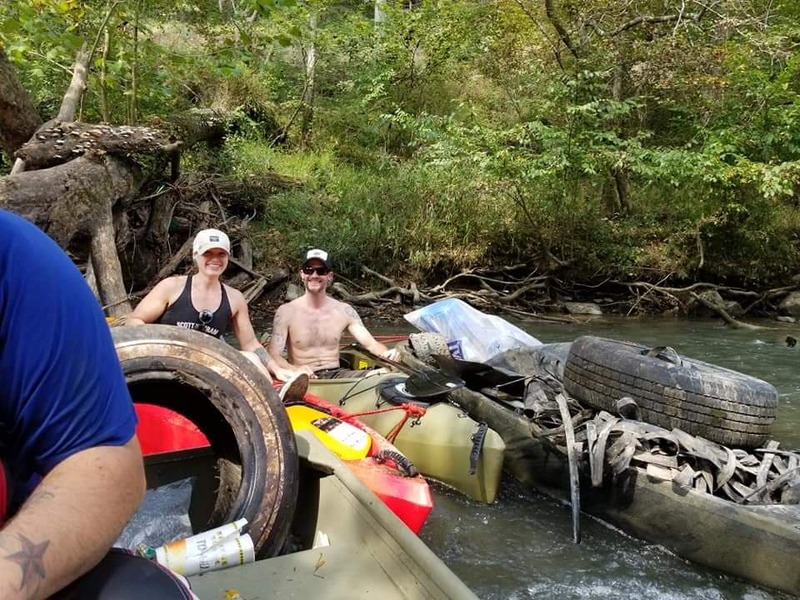 There will be at least four Creek Clean-up Projects that will be led by people with both water and waste removal experience. ​so people who sign-up to participate will need to have their own paddle boards, canoes or kayaks and life vests. 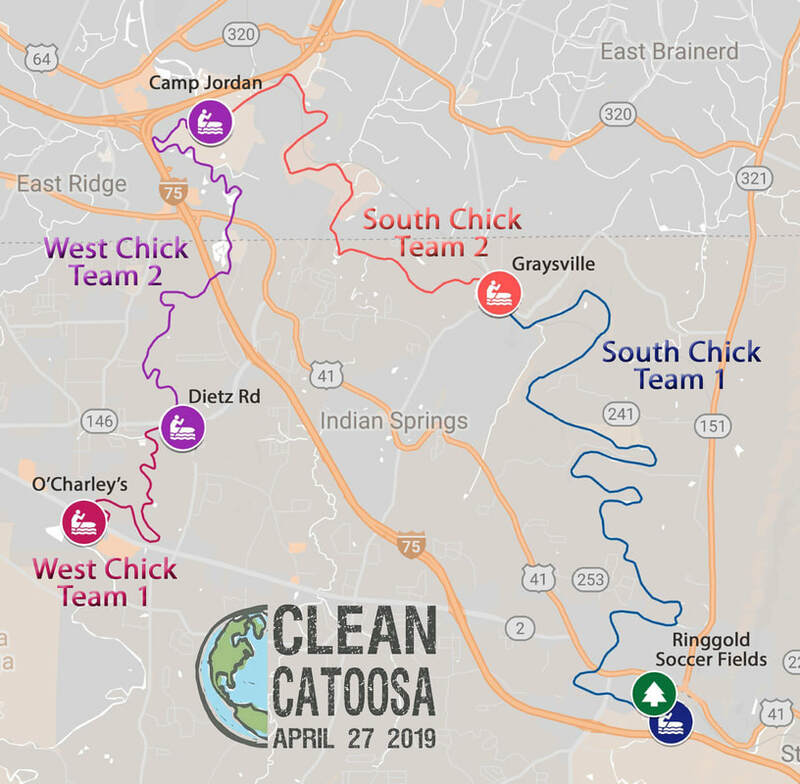 You can REGISTER ONLINE here - choose your Creek Team, fill out the required waiver and you are in! Battlefield Outdoors will have boats available (wide, stable, sit-on top kayaks) for rental that day. The rental fee is $70, but when you return to the shop we will refund HALF of that with photo "proof" of participation on a CLEAN CATOOSA Creek Team!